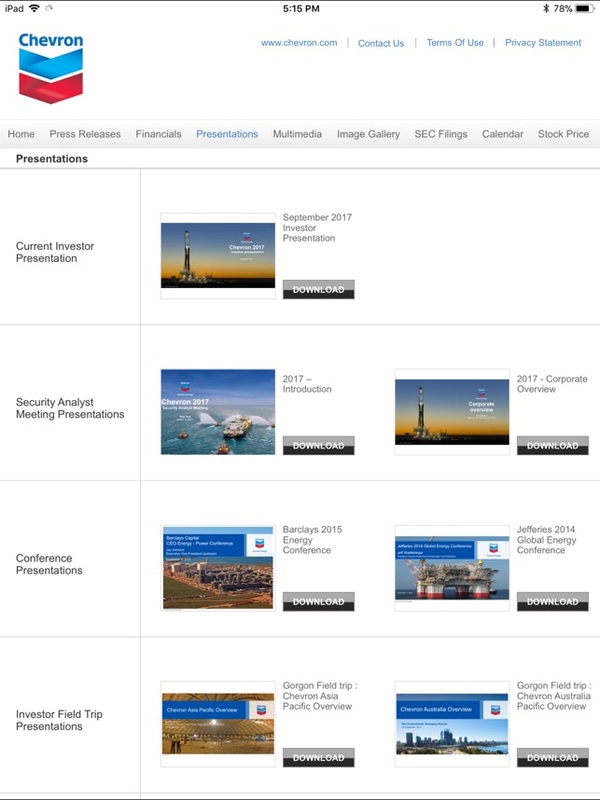 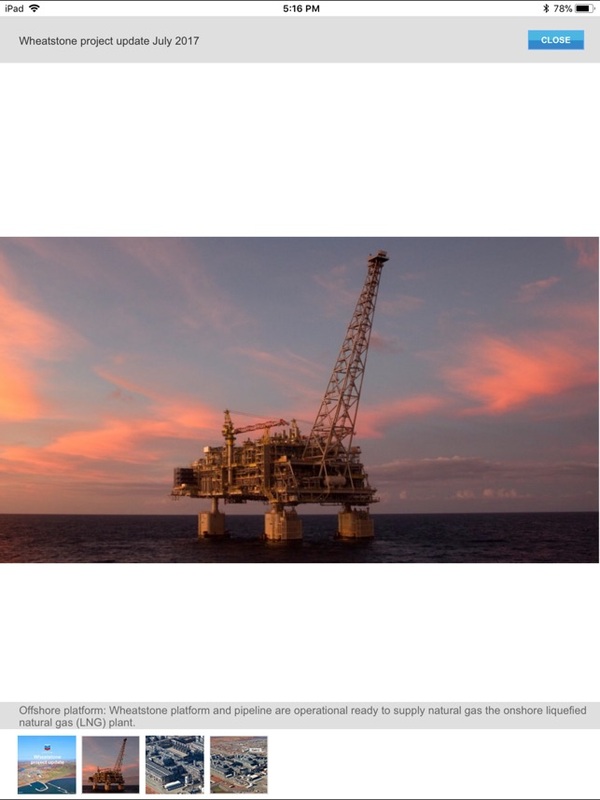 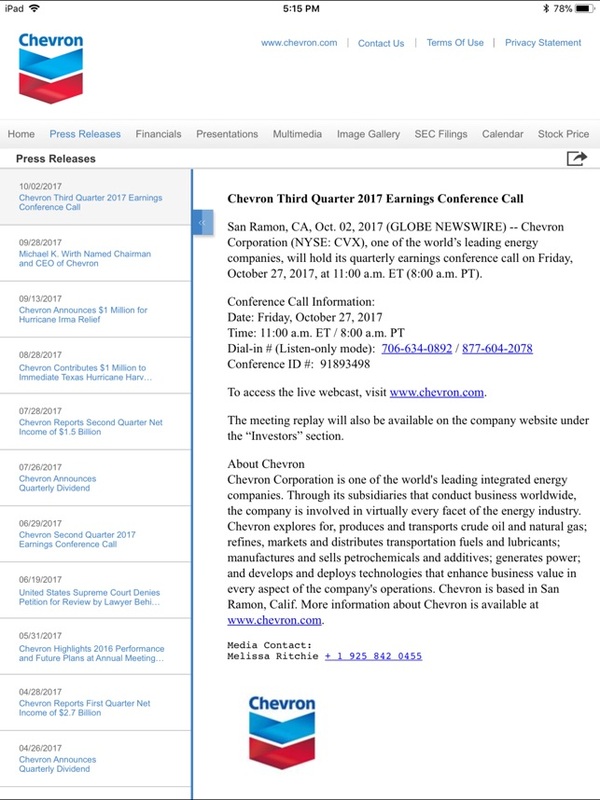 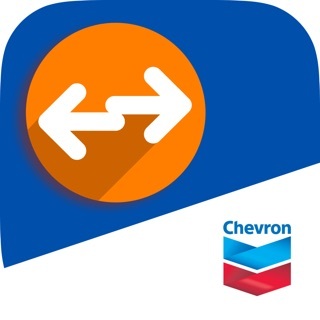 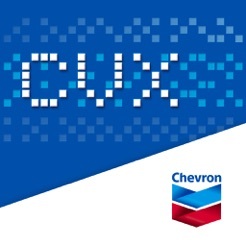 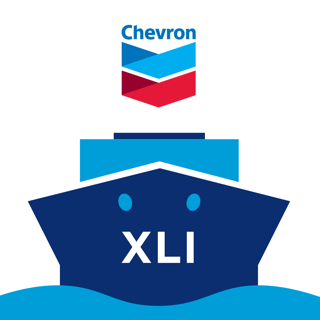 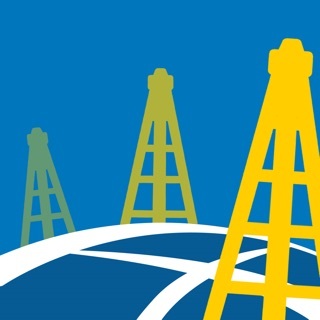 Get instant access to the latest Chevron financials, news, presentations, earnings calls and stock prices on the Chevron Investor Relations App for iPad. 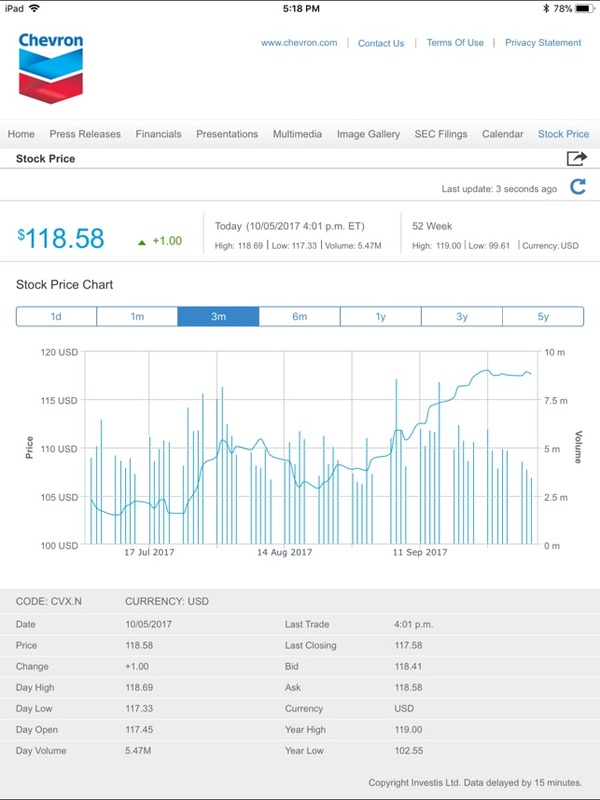 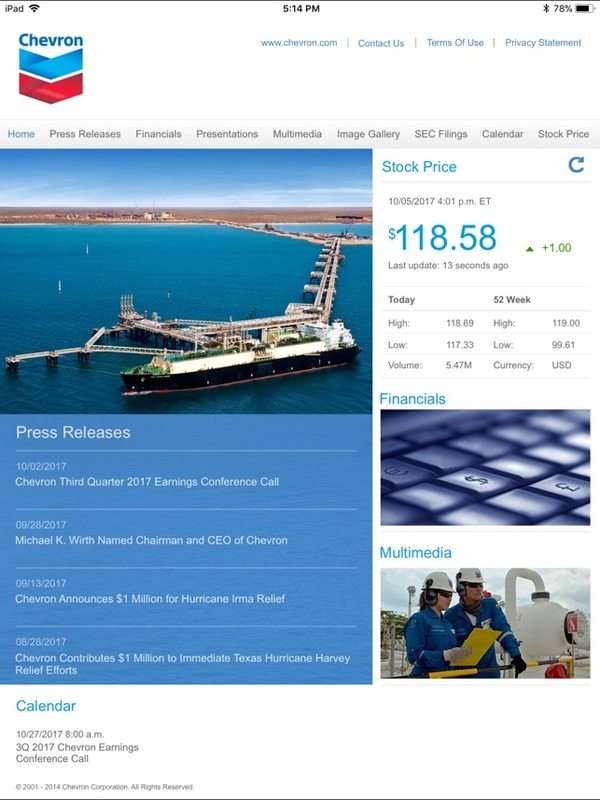 It features the latest press releases, financial reports, and multimedia libraries, interactive stock price charts, image galleries, investor relations calendar and more - updated at the same time as the corporate website. 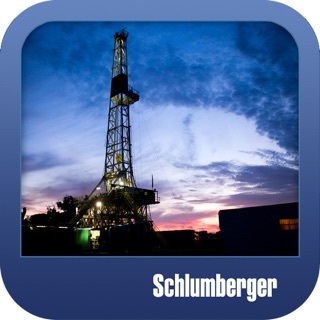 To discover more, download it for free from the App store.